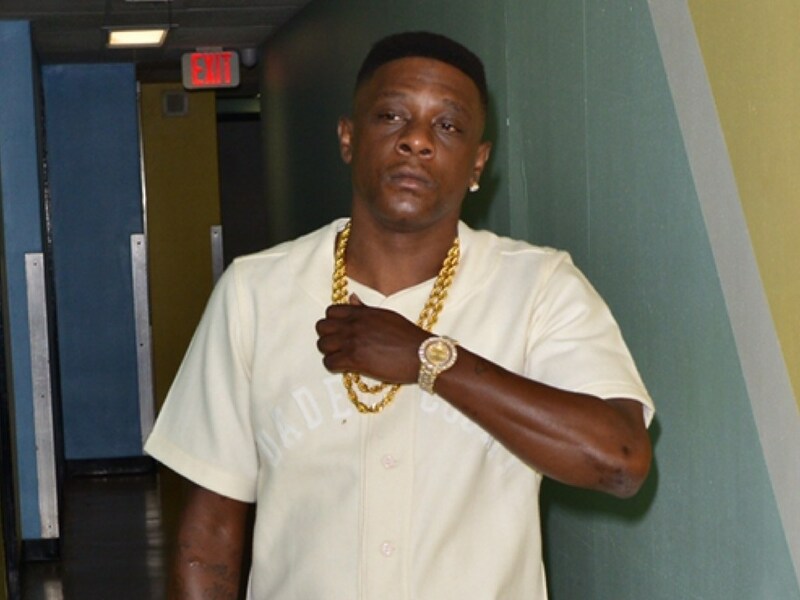 BHR Hollywood Reports.......Boosie Badazz﻿'s concert ended before it began Saturday night after someone fired off shots ... and he's pissed off for himself and his fans. 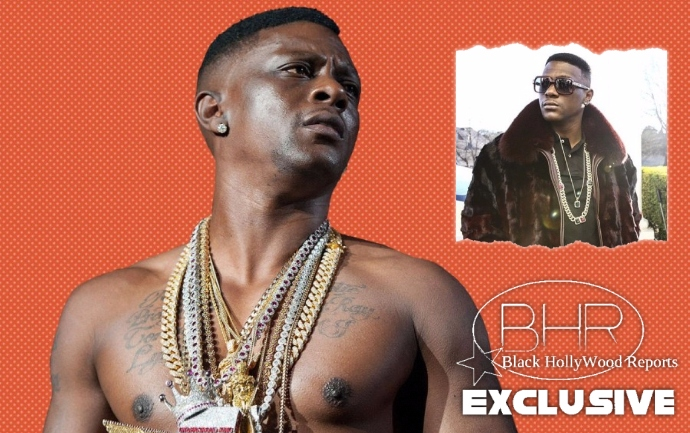 Boosie was supposed to headline at Virginia Motorsports Park for the 2nd Annual Spring Fest, but before he could take the stage ... gunfire erupted. The shots created a mass panic, and 2 victims hospitalized with non-lethal injuries. According to reports, an estimated 12,000 people had shown up for the “Big 5 State Bike Rally” at Virginia Motorsports Park in Dinwiddie. Around 8:00 PM, the event was interrupted by gunfire, sending thousands scurrying for their safety. Two people were struck by gunfire and suffered non-life-threatening injuries, another person was run over by a car fleeing, and several vehicles were damaged by the spray of bullets. Thankfully, all of the victims are expected to survive. Lil Boosie, who never got to perform, addressed the issue.